VB Air Suspension, in Varsseveld, (NL) provides these solutions by manufacturing air-suspensions for virtually every make and model of Light Commercial Vehicle. 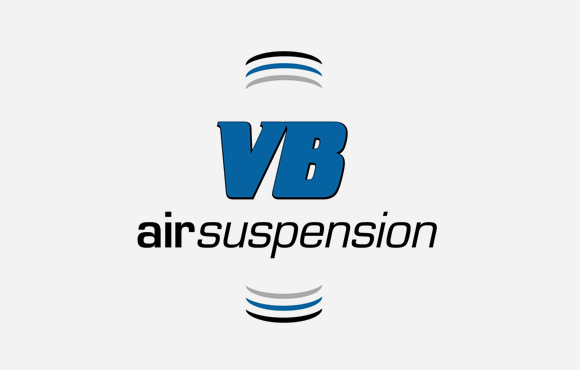 As one of the few European manufacturers, VB-Airsuspension produces a range of air-suspensions which are as broad as possible. From semi air-suspension to full air-suspension; for customers with adaptions such as ambulances, car-transporters and campers.